At Redcliff we work hard in the area of periodontics, as your gum health is a vital part of your oral health. Gum disease comes in several forms but can lead to tooth loss. The mildest form is gingivitis, where the gums become red, swollen, and bleed easily. If untreated, inflammation can advance and become one of many forms of periodontitis, leading to possible tooth loss. Root scaling and planing cleans between the gums and down to the tooth root. It is one of the most effective ways to treat minor gum disease. We use an ultrasonic tool that is more comfortable than a traditional scraping tool. 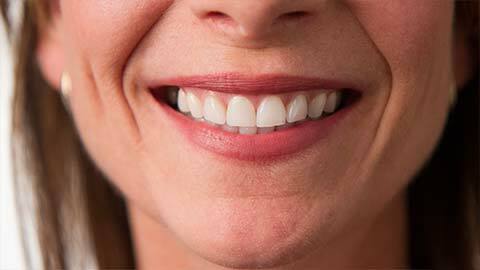 Gum disease can cause teeth to loosen. And if a tooth is damaged or decayed there may be no other solution but to take it out. While having to extract a tooth can be a disappointment, at Redcliff we do our best to lessen the trauma of this unexpected event. We use a a local anesthetic to numb the area where the tooth will be removed, ensuring that you will not be in pain. Remember to brush and floss your teeth daily to help prevent periodontal disease. And make an appointment with our professional dental hygienist for a twice-yearly cleaning. If you need more information about Periodontics in Redcliff, contact us today.